When the Dragon arrives at the International Space Station, NASA astronaut Jack Fischer and European Space Agency astronaut Paolo Nespoli will grapple the spacecraft using the station’s robotic arm and install it on the station’s Harmony module. 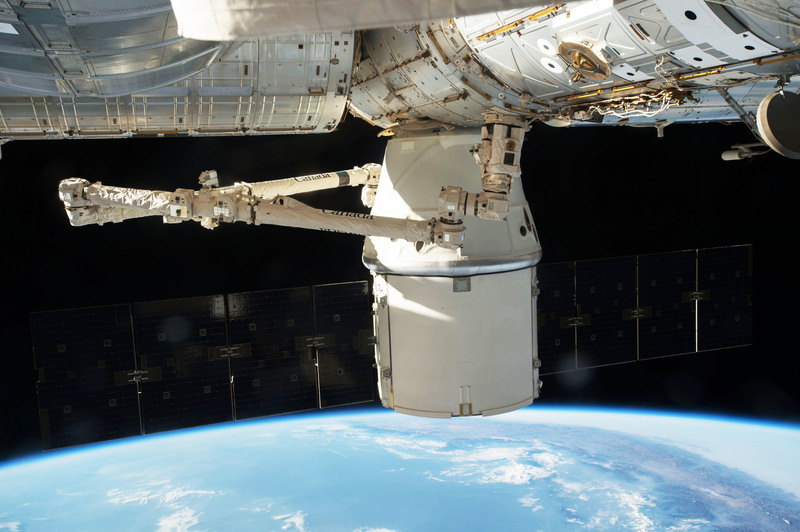 Dragon will deliver almost 6,000 pounds of supplies and payloads, including materials to support more than 250 science and research investigations during Expeditions 52 and 53. The next mission to the International Space Station will be the 12th commercial resupply services flight for SpaceX. Liftoff is targeted for Aug. 13 at approximately 12:56 p.m., from Launch Complex 39A at NASA’s Kennedy Space Center in Florida. A SpaceX Falcon 9 rocket will boost a Dragon spacecraft filled with almost 6,000 pounds of supplies. The payloads include crucial materials to directly support dozens of the more than 250 science and research investigations that will occur during Expeditions 52 and 53.